AFFORDABLE GIFT IDEAS FOR CHRISTMAS - HIP HIP HOME! 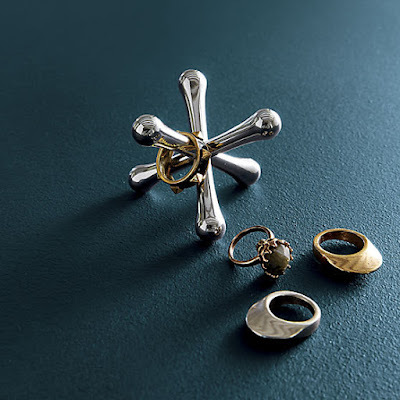 Have you started Christmas shopping yet? I haven't, but that doesn't mean I am not window shopping. I love simple home accessories and I stumbled on a few yesterday. They are all under 25 bucks (some are even under 10 bucks), season appropriate and also good year-round! 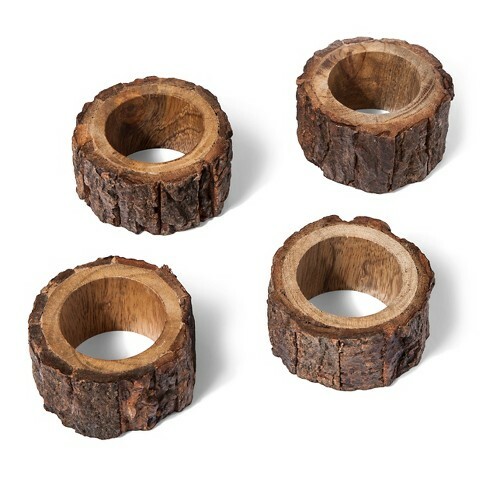 Not only does this make a fun decorative accessory by itself, but also doubles up as a ring holder. Pretty cool huh! How can you say no to this cloud blanket? It will look great at the end of a bed, or in your livingroom. 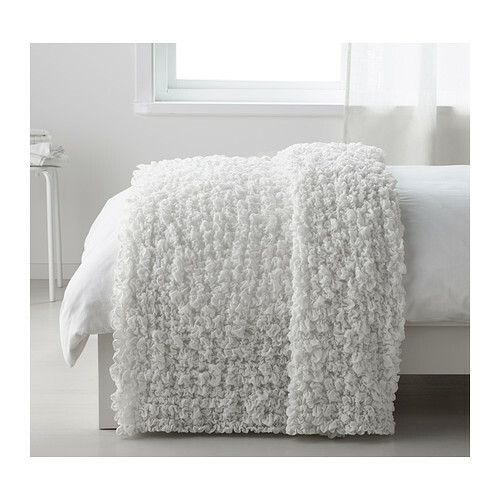 I love these from West Elm. 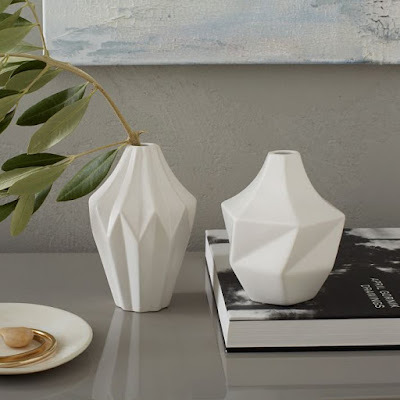 These are ideal for the minimalist and the faceted structure adds a lot of interest. I'm sure every one will love this! 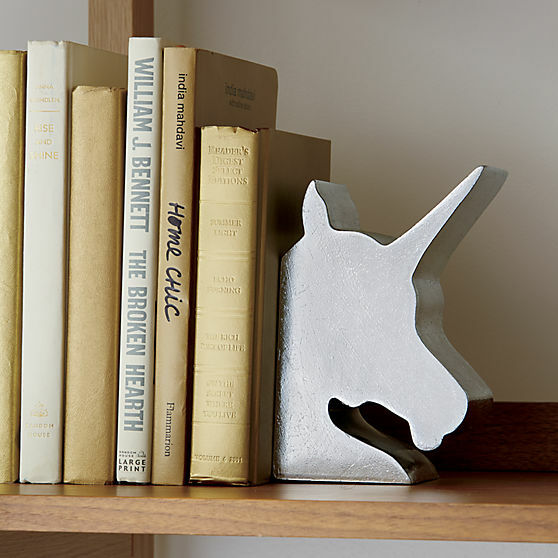 We have all seen giraffes and elephants and horses working as book ends, but the Unicorn from CB2 is a fun new twist. 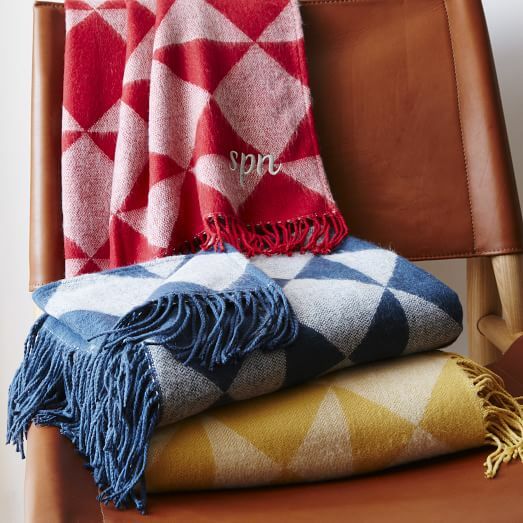 I know, I already included a blanket, but these are on sale currently and I love the modern triangles and the variety of colors. So, what do you think guys? Any of these speak to you? I know I have a few book marked! Some great gift ideas. Bookmarking a few (including the cloud blanket) now! Thanks.